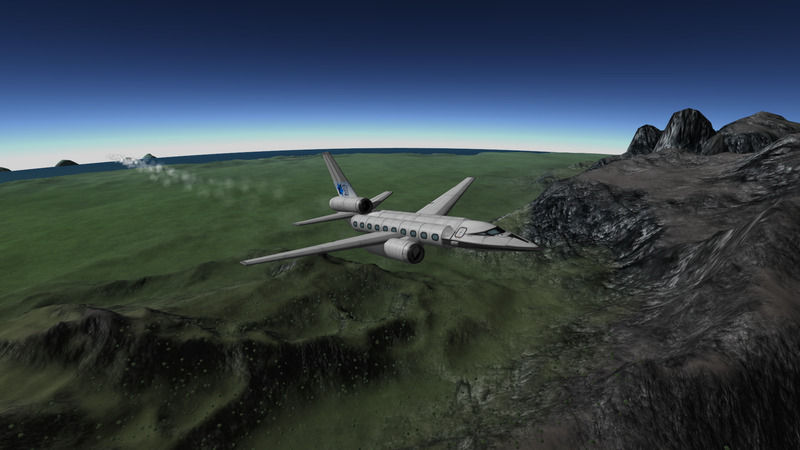 Stock small airliner for 20 passengers and 2 pilots. 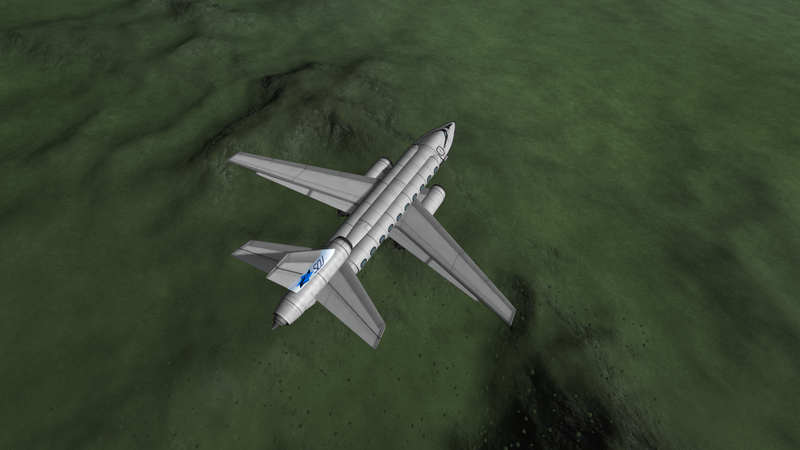 Made for the Regional Jet Challenge on the KSP forums. A stock aircraft called Cobalt Air - Juniper 80. Built with 46 of the finest parts, its root part is mk2Cockpit.Standard.